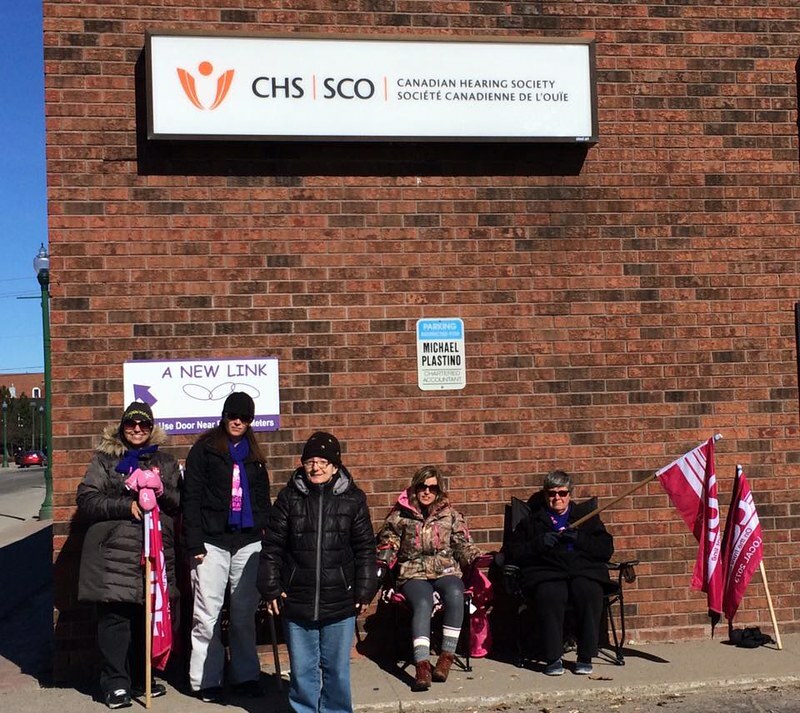 Why are the workers at the Canadian Hearing Society on strike? 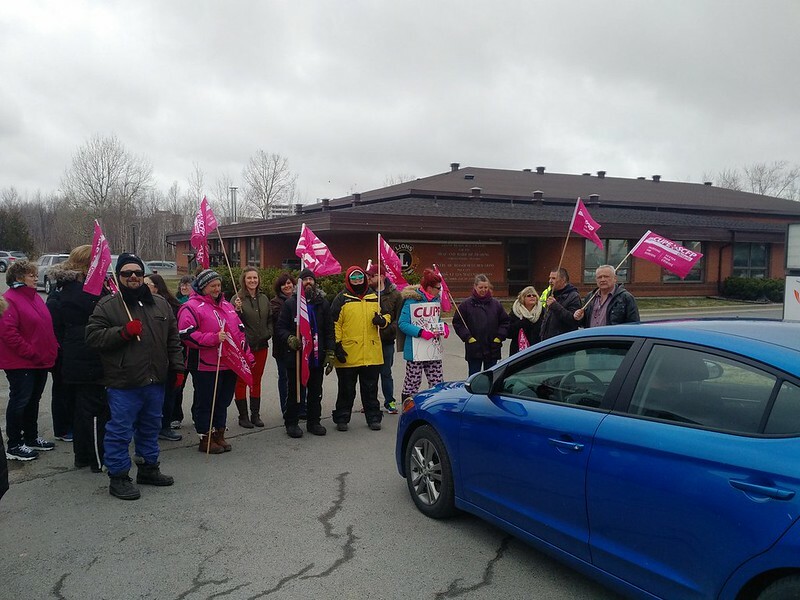 Since March 6th, the workers at the Canadian Hearing Society have been on strike. 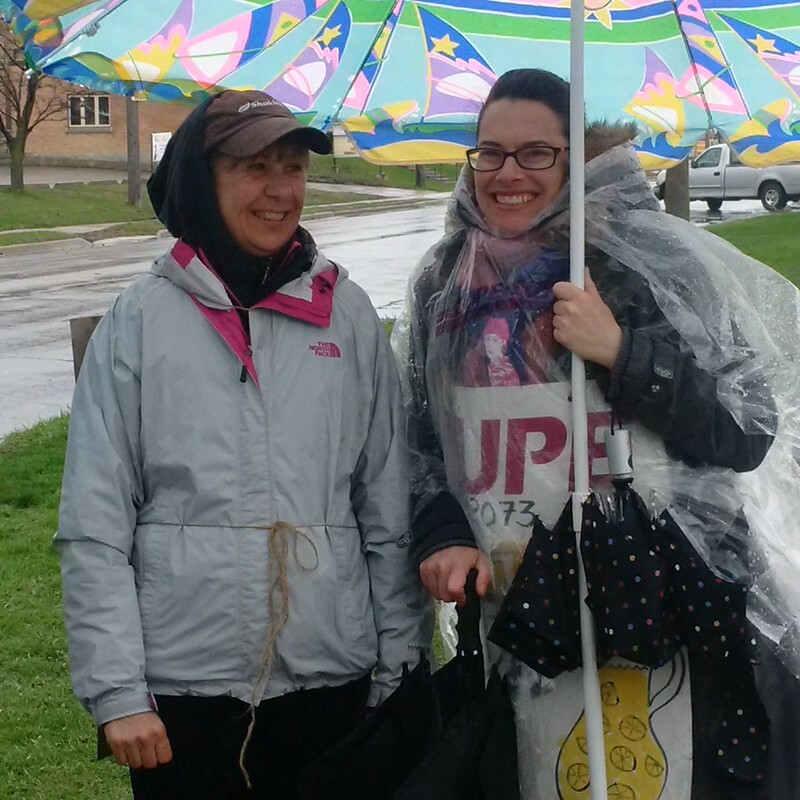 They are represented by CUPE Local 2073, and work in 24 offices across Ontario. These workers provide vital services to the Deaf, Deafened, Orally Deaf and Hard of Hearing community. 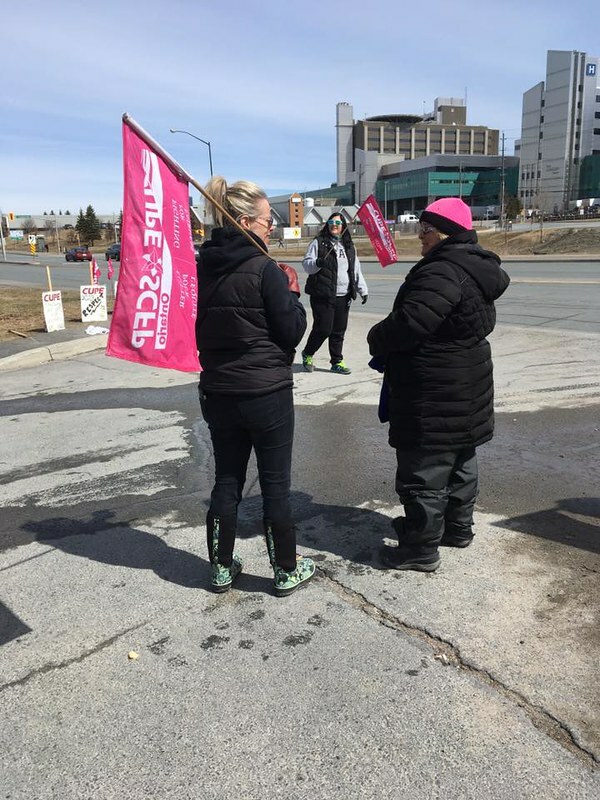 Ninety per cent of the strikers are women, and 40% of the membership come from the deaf and hard of hearing community themselves. 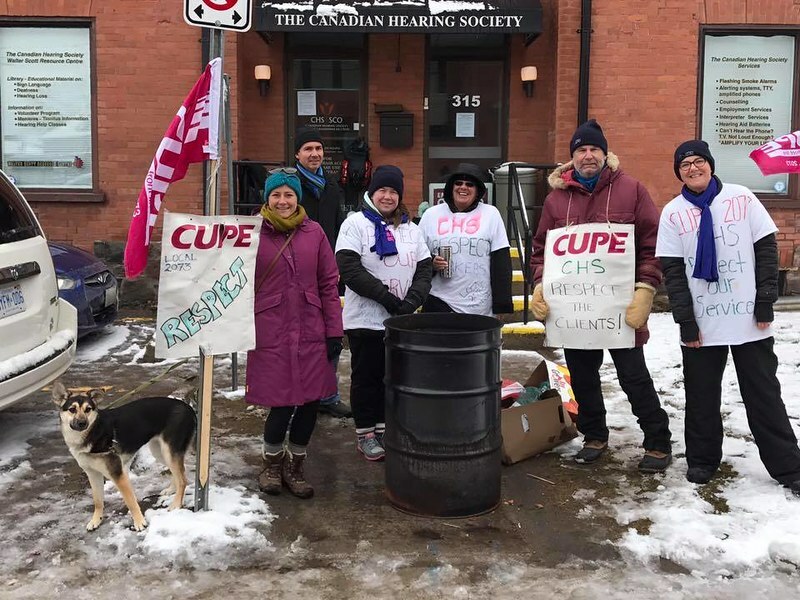 The Canadian Hearing Society isn’t telling the truth about the strike. We think it’s important for our community to know the whole story. 1. Why are the workers at CHS on strike? The decision to strike for a fair deal has been one of the most difficult decisions we have ever had to make. 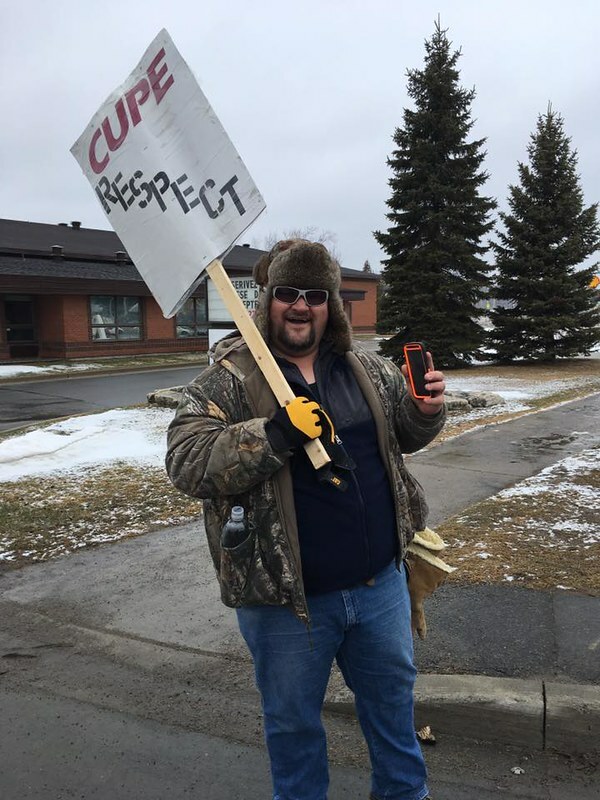 The workers at CHS have dedicated our working lives to advocating for quality services for the Deaf, Deafened, Orally Deaf and Hard of Hearing community. We want nothing more than to get back to work providing the services we care so deeply about. We have been four years without a contract. That’s four years with no wage increase, no improvement in working conditions, no benefit improvements. 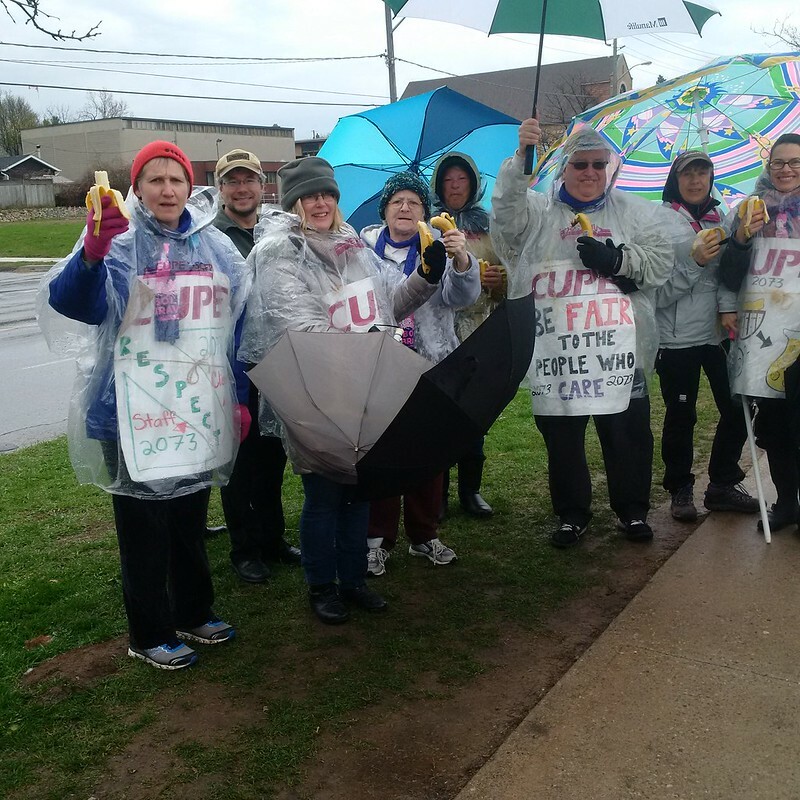 Four years watching our working conditions decline and the services offered to this community deteriorate. Four years of increasing disrespect for us and for the clients who rely on us. Four years watching multiple workers and managers from the Deaf community be replaced by workers from the hearing community with no understanding of the culture and needs of this community. 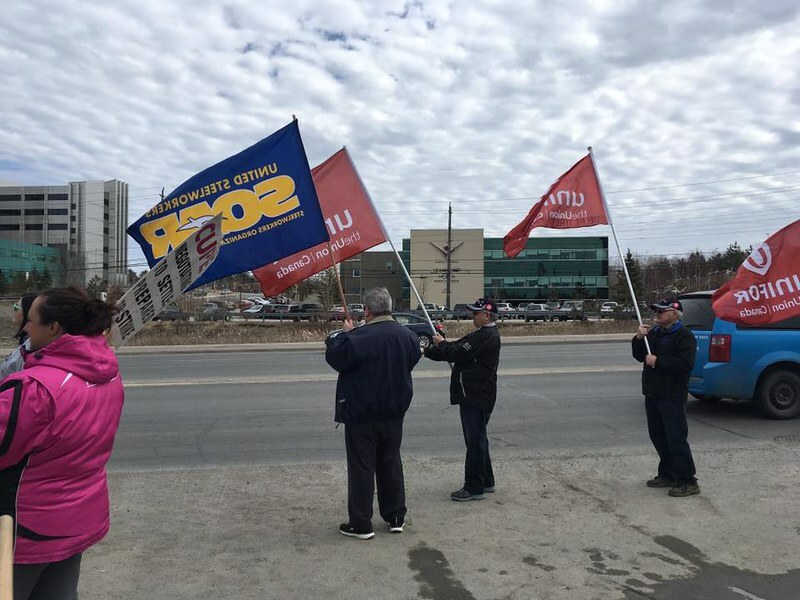 We bargained through the weekend past the legal strike deadline. 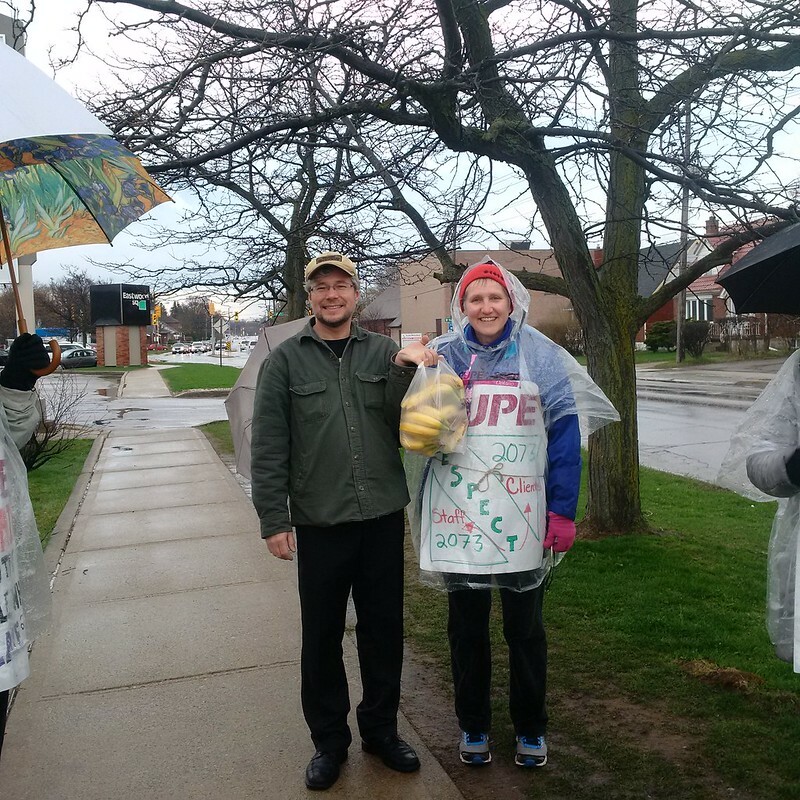 The night before the strike CUPE presented CHS with a new offer to settle. 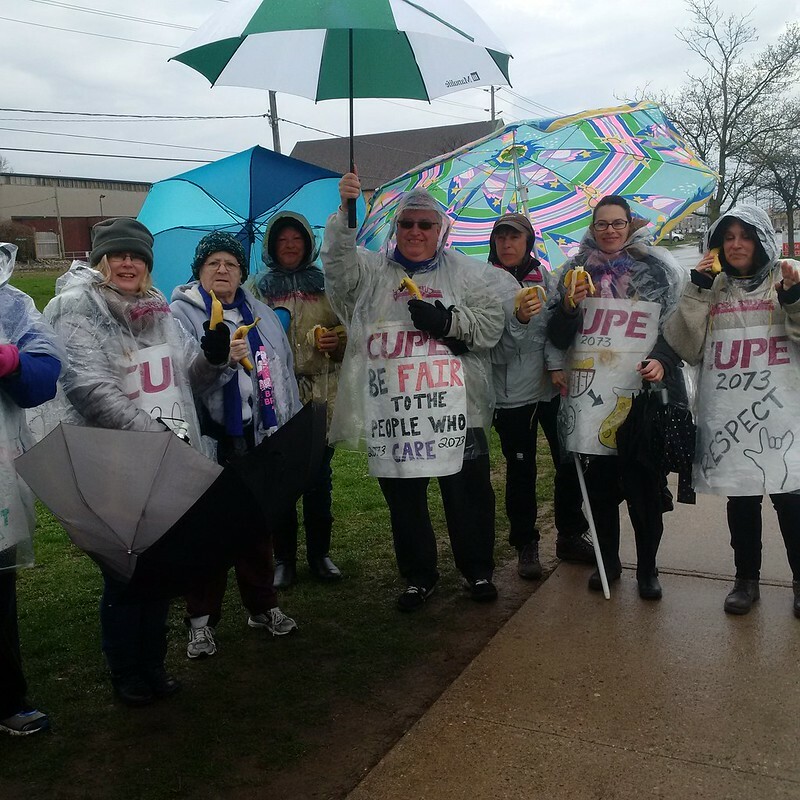 We indicated through provincially appointed mediators that we are always ready to continue negotiations even if we are on strike. 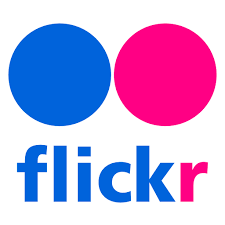 We still have not received a response to our offer. The CHS does not want to negotiate unless they can dictate the terms. 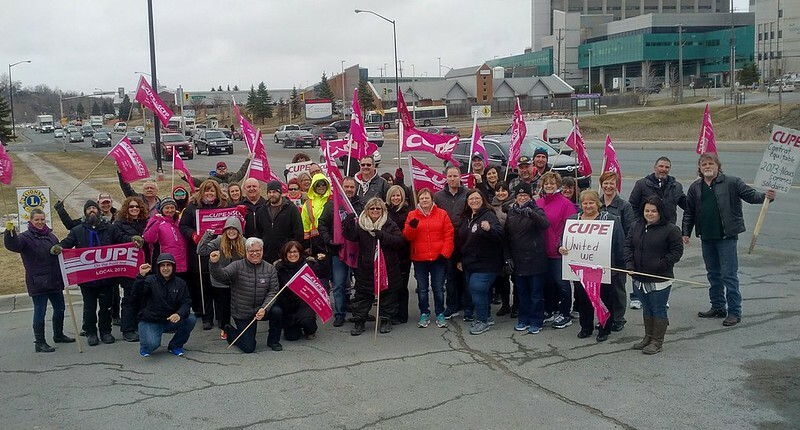 CUPE negotiators are prepared to return to the bargaining table at any time to negotiate a fair settlement and end the strike. 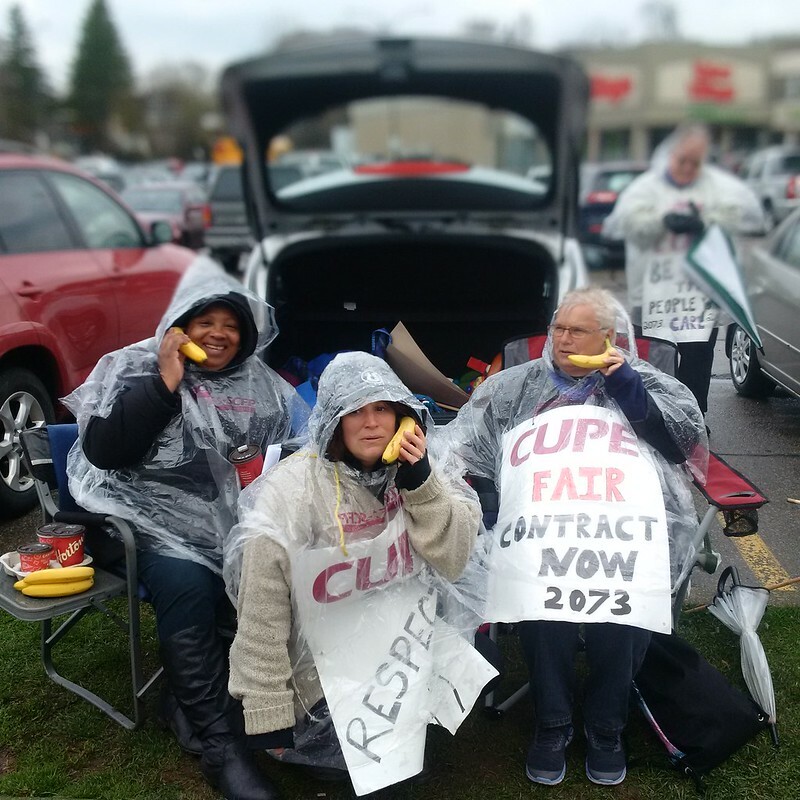 We have contacted CHS and the Ministry of Labour a half dozen times since the strike began to request a date to resume negotiations. CHS has not provided a date. 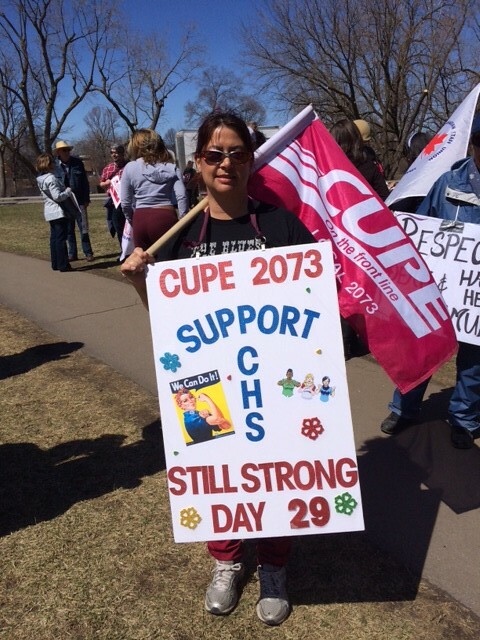 The CHS is proposing a dramatic gutting of our sick leave plan. Among other proposed changes, they want to contract out our sick leave plan to a third party who would determine somehow whether we should quality for sick benefits. We have been provided few details about the proposed sick plan. We provide services that break down barriers for people in the Deaf, Deafened, Orally Deaf and Hard of Hearing Community. 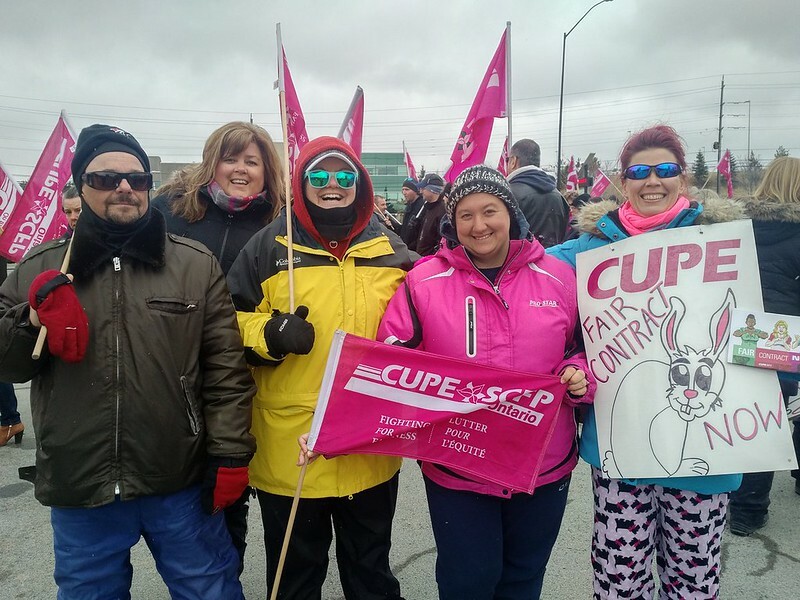 How can we accept a situation where workers are punished for being ill or injured, and end up in situations where it will be difficult to afford to pay rent, hydro bills or the costs of childcare? Our wages have been frozen for 4 years, while the cost of living has risen. CHS has offered a mix of zeros, small lump sums, and a tiny increase that does not remotely keep pace with inflation. The CHS claims they’ve been generous by providing increases to 50% of the staff through increases in the wage grid since 2013. But step increases in the wage grid are not wage increases at all. When you begin a job at CHS you begin at a wage that is far lower than the normal wage rate of staff in the same job. After the initial years, a new worker can catch up to the wage rate of other workers doing the same job by getting annual ‘step’ increases. The CHS is trying to say these increases are wage increases but this is misleading. It is only an increase for new workers because they are hired at a lower rate to begin with. 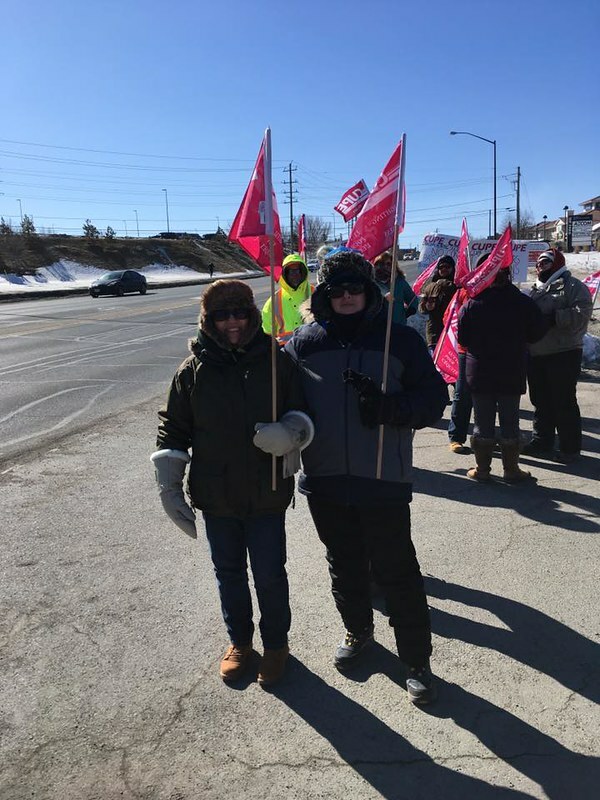 Because about 50% of our dedicated front-line staff have been with CHS for over a decade they are at the top of the grid and therefore their wages have been frozen. What can you do to help us negotiate a fair deal? Email CHS CEO Julia Dumanian and CHS Board Chair Timothy Andrade or call CHS [TOLL FREE: 1-877-347-3427 TTY: 1-877-216-7310] and tell them you support the workers at CHS and urge CHS to return to the negotiating table to negotiate a fair deal that respects the workers and the services we deliver.